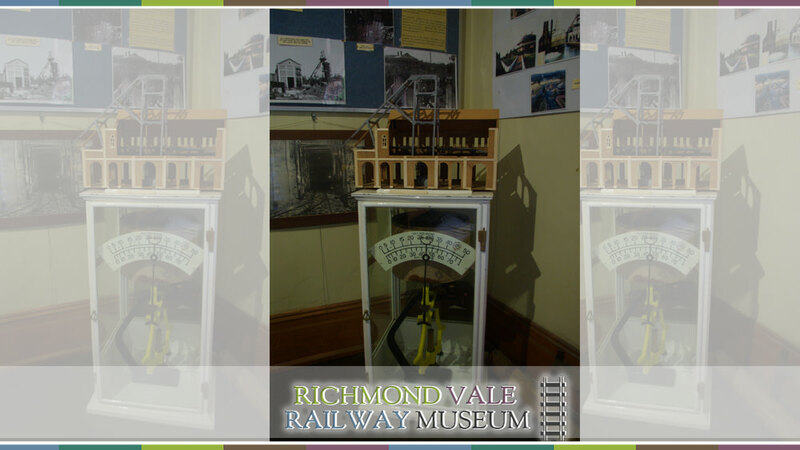 The Richmond Main Mining Museum is located within the Colliery Administration Office. 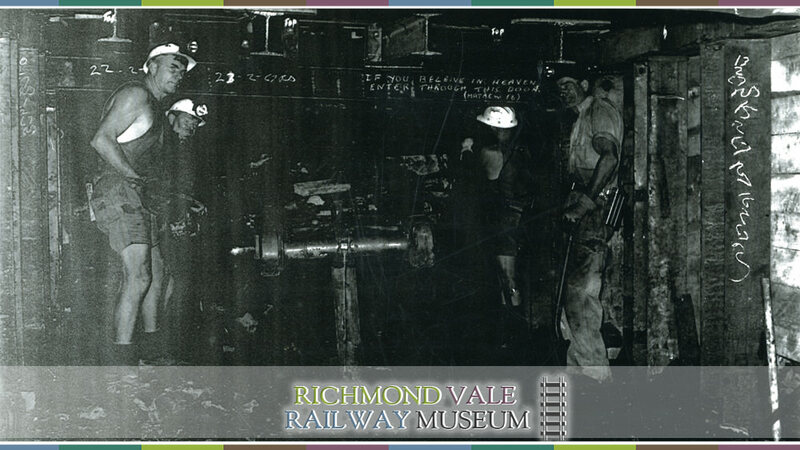 The Museum contains a large range of artefacts, maps and photos which documents the history of the Richmond Main Colliery, the development of the South Maitland Coalfields, the equipment used and the social impact of coal mining on the local communities. The museum also displays archival videos of railway and coalmining operations across the Hunter Region.